The idea for Imagine Nation Brewing Co. came from its founders’ imaginations and a deeply held desire to create a place that produced good beer – and provided a sense of community. Co-founders Fernanda Krum and Robert Rivers started the brewery in 2015 after moving to the United States from Brazil in 2012. Both had professional experience with humanitarian aid, and decided to incorporate a welcoming community center that all groups and organizations could use for free within the brewery. “I’m not going to be able to name all of them, but we have hosted over 500 organizations already in almost four years,” Krum said. The brewery has been used as a meeting space for local organizations like Climate Smart Missoula, Moms Demand Action for Gun Sense in America and the Montana Wilderness Association. The company has also helped host over 2,500 community events since it opened. This is just one example of what Missoula breweries do for the community, and according to a recent study by C+R Research, craft breweries are becoming a major part of Montana’s business scene and culture. Using data collected by the Montana Brewers Association, the Big Sky state is ranked second nationwide when it comes to the number of breweries, with about 9.6 per capita. Matt Leow, executive director of the Montana Brewers Association, said the state’s breweries have doubled from 2012 to 2017, to about 80 now. Montana is the nation’s second leading producer of malt, and with key ingredients in abundance in the state, it’s clear why Montana has so many breweries. Montana’s great quality of life is another reason for the uptick in breweries, Leow said. The breweries are quickly becoming part of the fabric of their surrounding communities. In Missoula, Imagine Nation Brewing donates a portion of its sales to local nonprofits. In 2017, it distributed about $8,000 of $16,000 in net profits to organizations in Missoula. Leow said the number of breweries in the state is bound to increase in 2019. Statewide, the annual economic impact from breweries is about $417 million, with about 800 direct jobs. Montana is known for its tourism and hospitality industry, and with more breweries opening, manufacturing is also becoming a bigger part of the state’s economy. Breweries in general have provided a substantial economic impact in terms of the state’s size. “As far as total economic impact, we rank 35th. Of course, Montana is a small population state, so when we look at it in terms of economic impact per capita, we rank fifth. Considering our size, it’s quite significant,” Leow said. 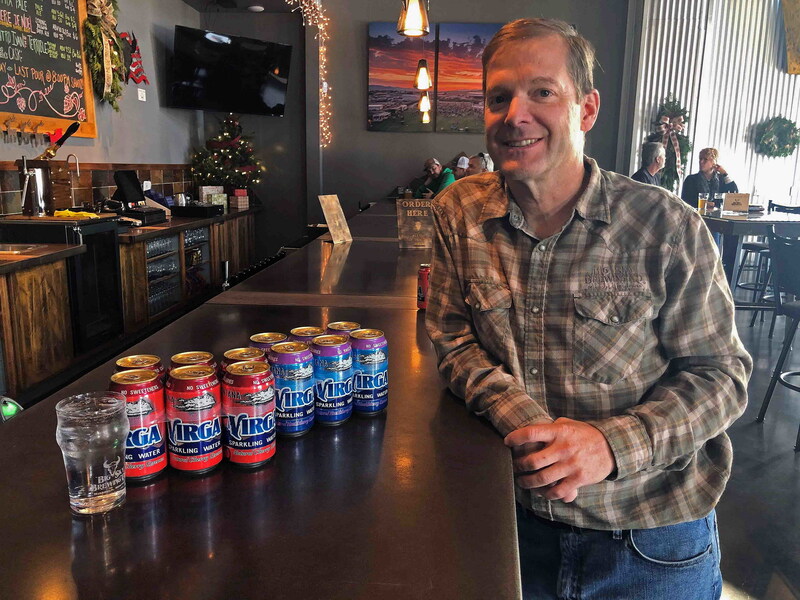 Big Sky Brewing Co., the largest brewery in the state with production of about 40,000 barrels a year and distribution to 23 other states, has given local communities more than just its iconic beer. Co-founder Bjorn Nabozney said the brewery has helped nonprofits raise about $800,000 for specific projects since 2005 through their backyard concert series. Proceeds from beer sales at the concerts provide the funding for organizations and projects like Brennan’s Wave, Mobash Skate Park, Glacier Ice Rink, Mountain Bike Missoula and Five Valleys Land Trust. Since Nabozney began the business with Neal Leathers and Brad Robinson, the number of Montana breweries has increased dramatically. In fact, when they started, the brewery business wasn’t popular. Their first beer, Whistle Pig Red Ale, didn’t do as well as expected, Bjorn said, but soon after Big Sky’s famous Moose Drool beer hit the market. “The nice thing about it, when we look at Montana, people are open to ideas and open to giving you a try,” he said. When Krum came to Missoula for the first time in 2007, the first thing she and her husband did was go to a brewery. 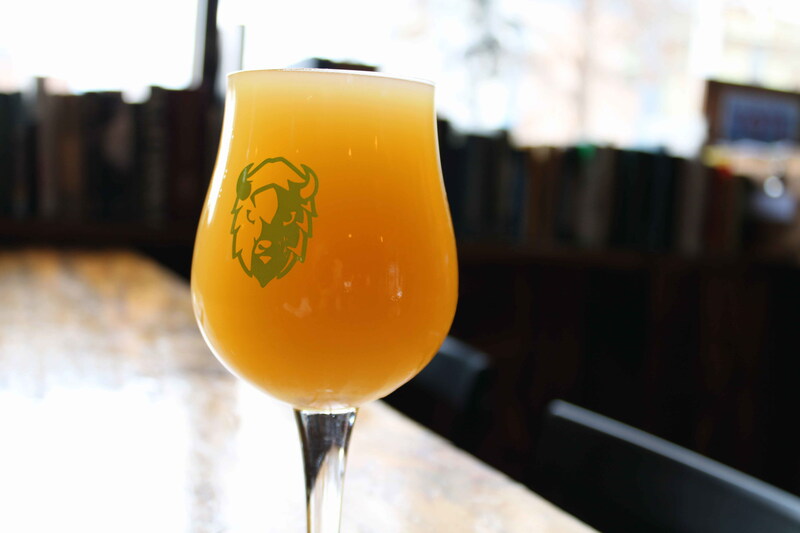 Being able to create a unique local beer is what makes it a popular beverage, Krum said. And when people come together, positive change can happen, she believes. “I think the culture of breweries and microbreweries is because of that craft. We realize we can make that beverage that is so popular and easy to drink with all these different nuances. It’s amazing,” she said. Reach Missoula Current reporter Mari Hall by email at mari.hall@missoulacurrent.com.